If you have a list of contacts on your computer and are ready to start mailing to a large group of them, then you can put down your pen and let your computer do all the dirty work. 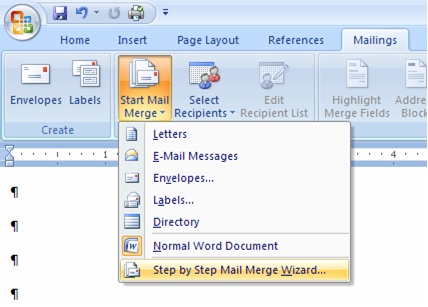 With two of the most popular Microsoft programs, Word and Excel, you can quickly and easily create a mail merge system for your contacts. A mail merge is the combination of a data source and a word processing document to produce mailing labels, envelopes, form letters and more. 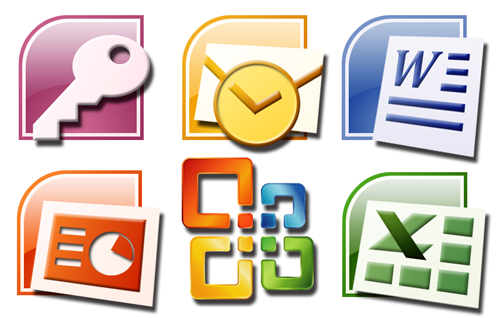 It is an extremely powerful tool that most administrative professionals use to save tons of manual labor time. The way a mail merge works is that you must begin with some kind of data source. This can come in many forms including a table from a database, a list of your Outlook contacts, a CSV file or even a simple Excel spreadsheet. Since most contact applications can export to a spreadsheet format, Excel can be used in a variety of scenarios for your business. Once you have a data source prepared properly, you can open Microsoft Word and begin the mail merge process. This begins with either a blank document or you can even use a pre-existing document. Envelopes and mailing labels come in standard sizes, and Microsoft has these already built into the program, too. By inserting placeholder fields into the mail merge document, you are allowing the program to replace the placeholders with actual values from your data source. This will repeat for every record in your data source. In a form letter example, you also have the option to customize individual letters, just in case you want to send a more personalized message to an individual client. When it is time to print the mail merge document, you simply finalize your merge and advance to print the entire batch. A mail merge is an amazing tool for simple administrative tasks, and the reach of how it might save you time is limitless. So, the next time you need to send those holiday cards to a huge list, check out a mail merge and save yourself some precious time.